This vehicle is a beautiful New 2019 Buick Encore Preferred and comes painted in a gorgeous winterberry red metallic color. 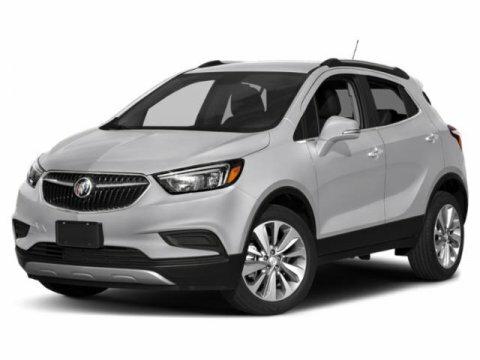 This new Buick Encore also gets 29 miles to the gallon. Visit us at Hudson Cadillac Buick Gmc NEW in Poughkeepsie to sit behind the wheel!